Backpackers Walhalla in Northern Thailand. When you’re backpacking through Thailand fellow travelers will definitely recommend you more than once to visit Pai. 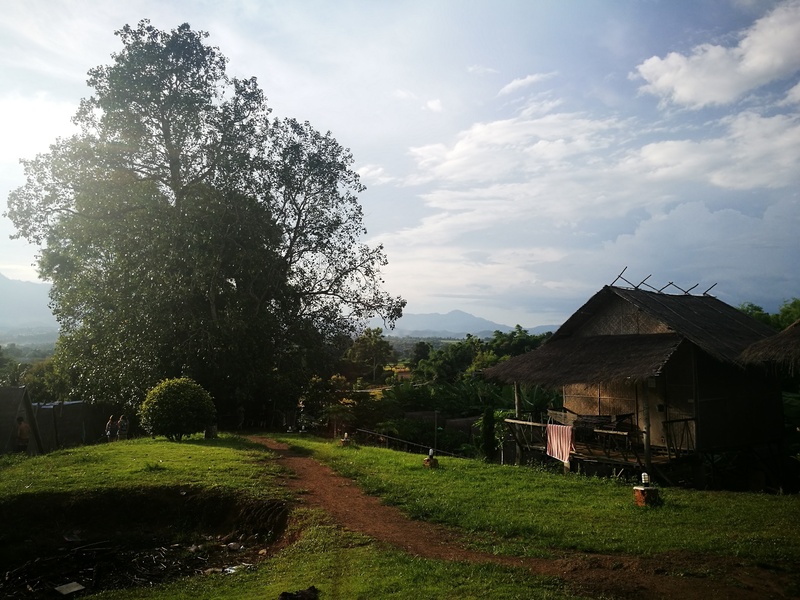 You can easily book a shuttle from Chiang Mai to Pai (read my story about Temple Paradise Chiang Mai here). The road to Pai is known as the 1000 hoops road: it is a road through the mountains with a lot of turns – be prepared to being car sick. 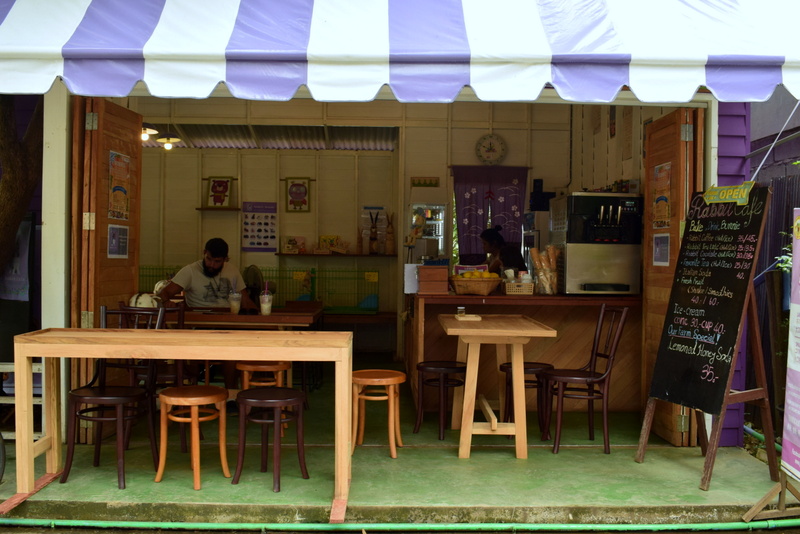 Pai is the place to be for every backpacker, the minute you arrive here you’ll breathe the backpackers vibe. It feels like a little holiday inside your holiday! You have a food market every single night, there are cool little shops and amazing restaurants everywhere. But above all, you just don’t want to leave this place because of the amazing nature this area has and the variety of this nature. I think all the backpackers I talked to extended their stay in Pai, including me. 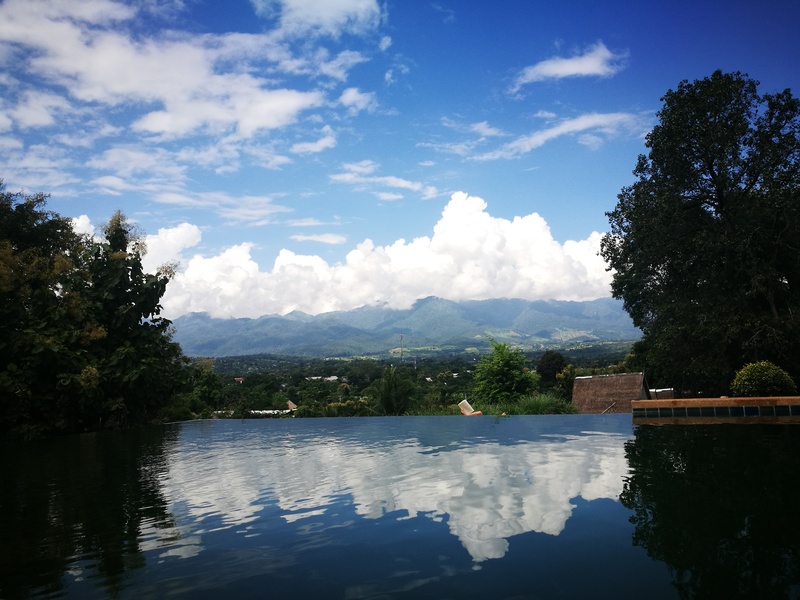 During my time in Pai I stayed in Circus Hostel which has an amazing view over the valley. It’s a very social hostel where it is easy to meet new people (while enjoying a cold beer in the swimming pool). They offer a nice free breakfast every morning. When you’re not too much on a budget, I recommend to go for your private little bungalow (which is around ten euros per night, but you can share one if you have a travel buddy). Another recommendation is to rent a scooter. Pai is beautiful for its nature and being on a scooter discovering this breath taking area is the place to do it. I’ve never driven a scooter and even though most people drive scooters for the first time in Asia, I decided not to. Luckily, I met the most amazing English guys where I could tag along on our adventures around Pai. For the guys it was their first time on a scooter too and I loved how it went from ‘oh god I hate this’ (and a little heart attack) to ‘this is the best thing ever’ within an hour. Our first day scooting around started at a trip to one of the beautiful waterfalls this area has to offer: just pick one on the map and discover! It doesn’t really matter where you go to, the ride to the place will already worth going because of the amazing views everywhere. 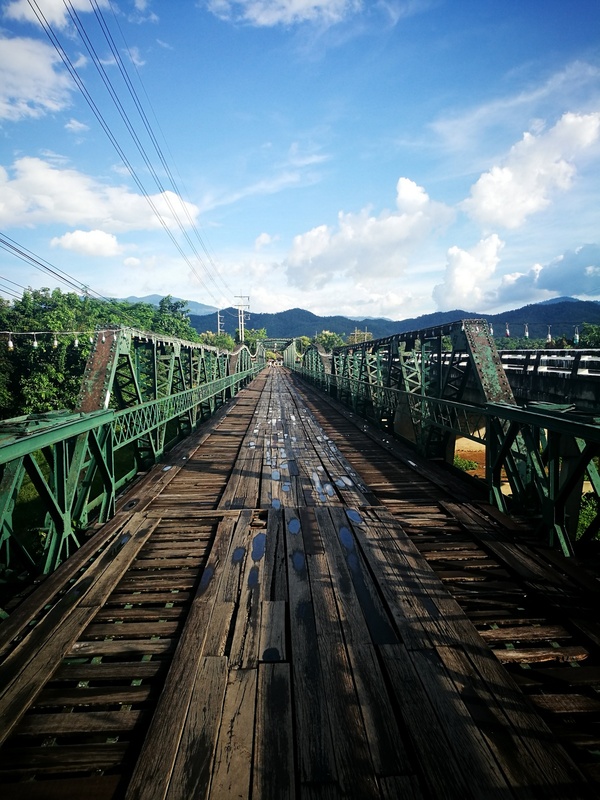 After a refreshing dive in the water we continued our day to check out the World War II Memorial Bridge which you can find just out of Pai itself. The original bridge was built in 1941 to help the Japanese army make their way to Burma. After the war the Japanese army burnt down the bridge but the villagers of Pai rebuilt the (wooden) bridge because they needed the bridge for transport over the Pai river. Today the bridge is not wooden anymore but made from steel and it’s an important place to remember what happened here during World War II. 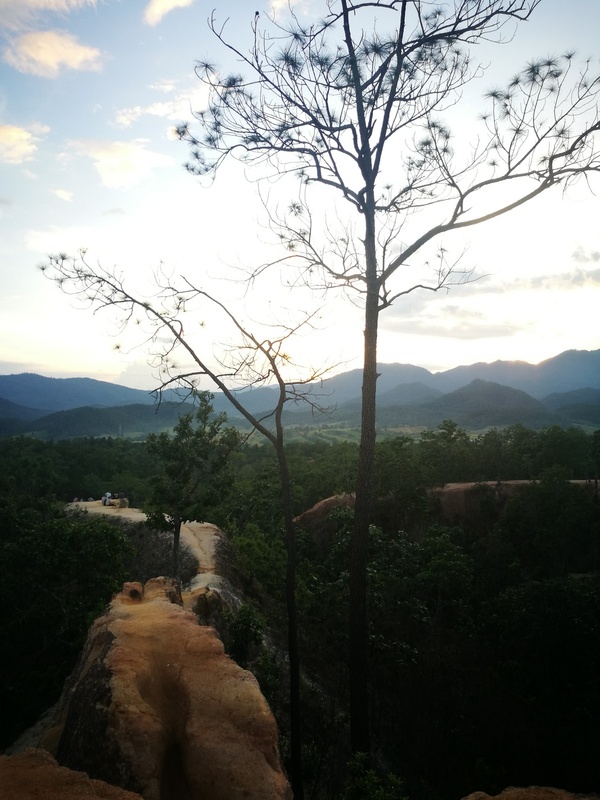 The best way to end your day in Pai is to go to the Pai Canyon and enjoy a beautiful sunset while enjoying a cold beer you just picked up at 7-eleven. You will realize once again that Pai’s nature has so many beautiful faces! The canyon has very narrow paths with steep depths on both sides. You can imagine accidents happen quite often, so be careful! Nevertheless this place is amazing and should definitely be on your list when you’re visiting Pai. If you’re interested in visiting Buddhas and temples the Buddha on the Hill (Wat Phra That Mae Yen) is something you can do. 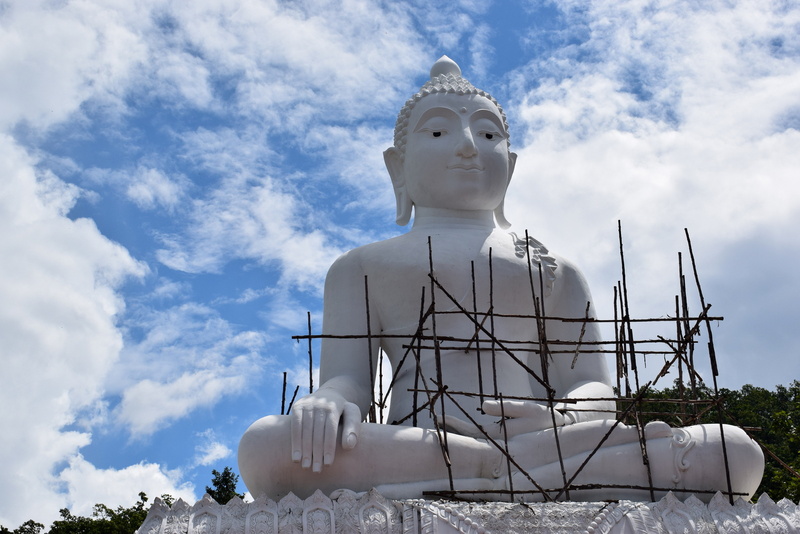 You’ll find the Buddha two kilometers from Pai. 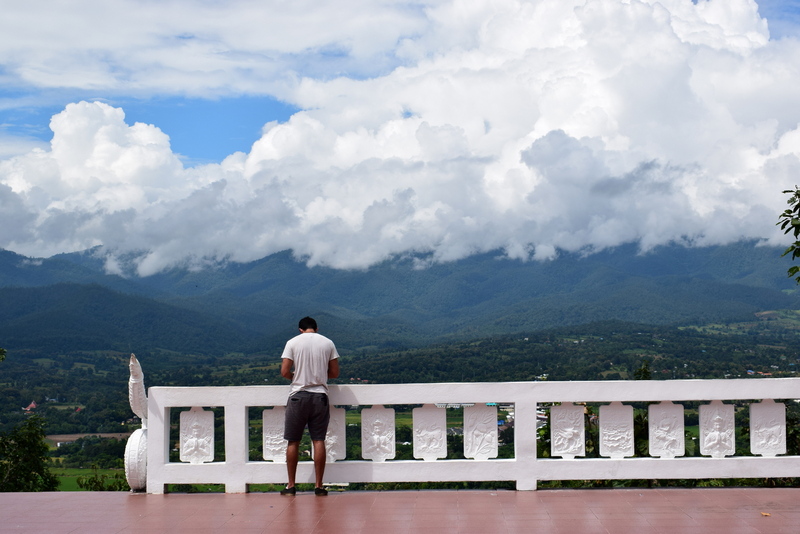 There are some stairs you have to conquer (353 steps to be precise), but then you’re in front of a massive white buddha and you can enjoy a cool panoramic view over Pai. The next day we drove to some Hot Springs. Its a long drive on your scooter but you will stop and stare almost every five minutes just because of the breathtaking views. The hot springs were cool, not big or something but still interesting to see! Be prepared for the intense sulfur smell around the hot springs. There is also a little stone bath where you can enjoy the warm water for a bit. Last but not least is the Bamboo Bridge (Boon Koh Ku So). The bridge is close to Pam Bok and this place is not well known by other tourists which makes the experience even better. 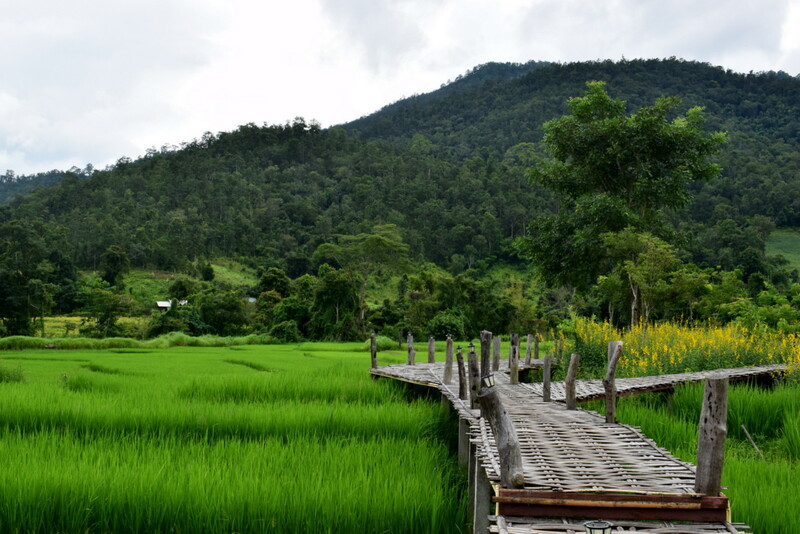 The elevated bridge is about 800 meters long and goes through the green rice fields. 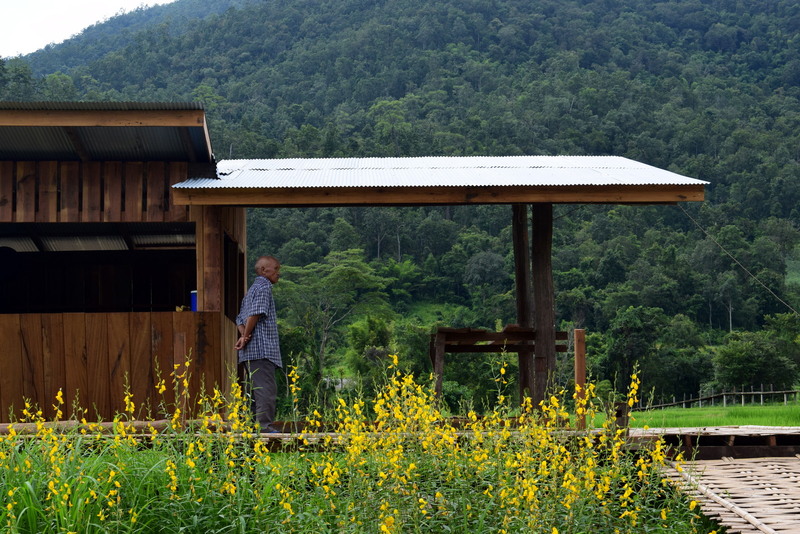 Pai is food paradise for every foodie walking around on this earth. Of course you can find cheap and amazing local food everywhere in the streets of Pai (after a month traveling in Pai I was still completely in love with Pad Thai – and still am). If you’re staying in Circus Hostel there is a nice local restaurant just across the street in front of the hostel. As I told you in the beginning of this article you can go to a night food market every evening to grab some food. If you do make sure to try the Tropical Salad: you won’t be disappointed! 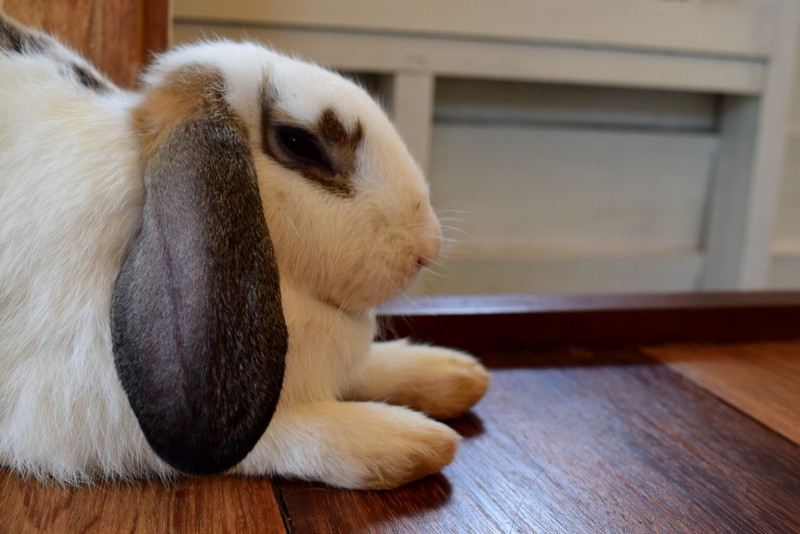 Another fun thing to do is to grab a coffee at the rabbit cafe where the fluffy rabbits literally just hang out on your table. And if you’re digging for some burgers go to Maya Burger Queen (there is one in Chiang Mai too): the best sweet potato burger I’ve ever had! If you like tattoos or you want a souvenir that will stay with you forever you can consider getting a traditional Bamboo Tattoo. The method is over 4000(!) years old and the name already gives away how they do it: they sharpen a bamboo stick, dip it in ink and tattooing like that. It hurts more and it goes less deep in your skin than the modern tattooing methods. It recovers quickly (you don’t have to stay out of the sun or the water). I got a small tattoo of the sun and the moon on my back for 1000 baht (25 euros) and I didn’t regret it for a second!